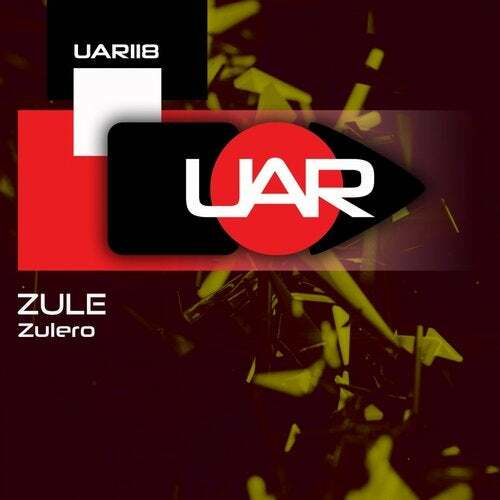 Zule is back on Unaffected records with his another ep here. He again delivered absolutly great ep .... Be sure to check ! !